Humans often decide based on faith rather than thought if they have to choose one. Your ECM cycle is amazing, because it visualizes the change in confidence which influences so many decisions in the world! Is it possible to reach human minds trough logic at all? How can we communicate important concepts like your studies to others in the best way? REPLY: The vast majority wants to believe in some definitive higher power, like the conspiracy issue. People just cannot grasp that perhaps no one is really in charge orchestrating everything, and we are at the mercy of the whims of finance. I took my son-in-law to Washington for some high-level meetings. I told him he better think twice before stepping behind the curtain for he really did not want to see what I see. When we left Capitol Hill, he was stunned to realize that this is a runaway train. Nobody is in charge; they simply try to deal with each crisis as it appears. There is no long-term strategy and certainly no planning. Everyone creates wonderful conspiracy theories, trying to create plots of destroying the world without rational comprehension that the people they are fantasizing about are just not that smart. 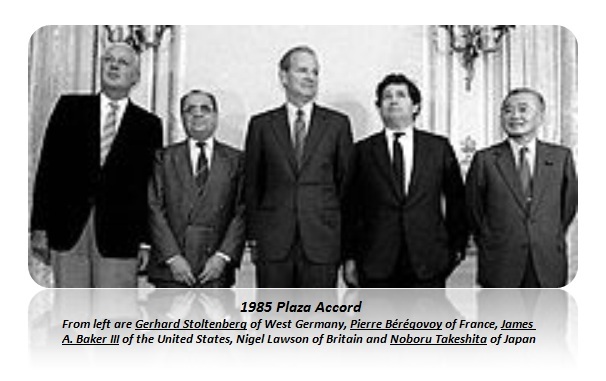 The G5 and Plaza Accord was all about talking the dollar down to reduce the trade deficit. The Fed is all about a confidence game. 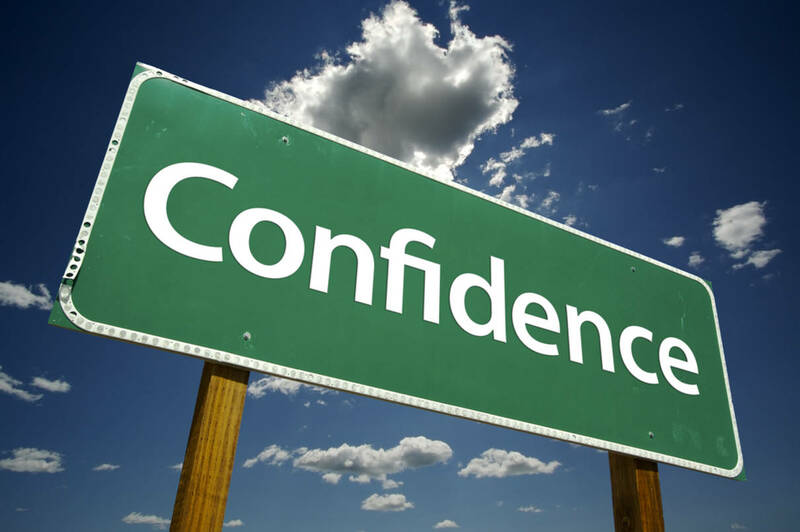 Anyone who knows anything about what really goes on will tell you – it is a confidence game. People act in anticipation, right or wrong. This is the origin of BUY the rumor but SELL the news.